Ritambhara Sahni – A complete artist and creator is the extremely talented lady. Apart from being a professional dance instructor, performer choreographer, and dance director for over 20 years, Ritambhara sahni has also been an extremely talented television actress, voice and dubbing artist, entertainer, mimicry and comic artist. She has choreographed many events on stage and silver screen. Having studied dance intensively and extensively all over the world she established RSIPA[ Ritambhara Sahni’s Institute For the Performing Arts] in 1996 which taught and teaches dance forms like Urban Hip- Hop, Contemporary, Jazz, The Tap dance , Flamenco. 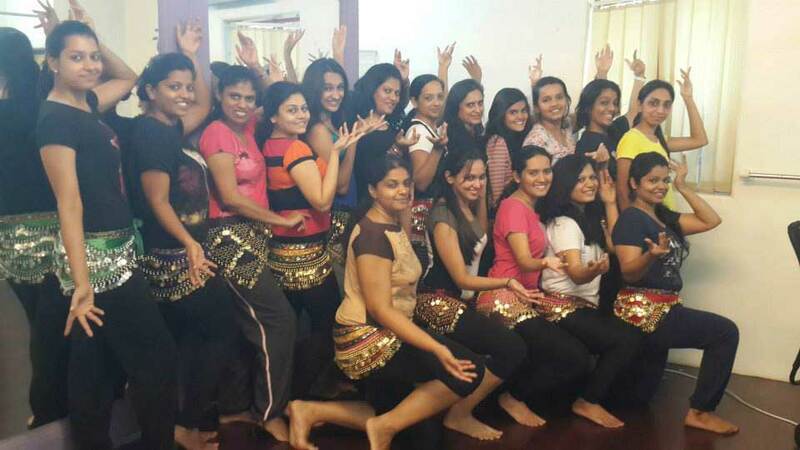 She started BDIMRS [Belly Dance Institute Mumbai by Ritambhara Sahni] in the year 2005 – Mumbai’s 1 st and leading belly dance school and has been going strong ever since. specialized in all belly dance props makes Ritambhara Sahni the most experienced professional belly dance instructor Mumbai can have. 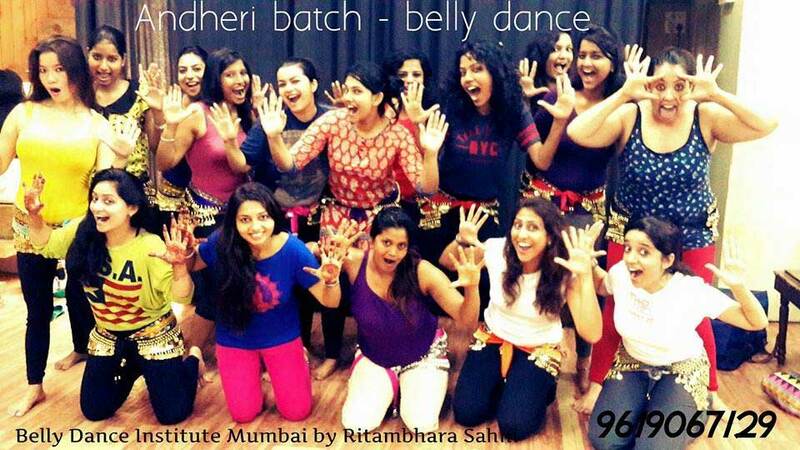 With strong roots in Popping and Locking Ritambhara Sahni has studied Tribal Belly Dance Fusion extensively. Ritambhara Sahni says – ‘I keep dreaming of Learning & studying more and more free style dance forms and study each and every minute aspect of belly dancing and then dream to teach, choreograph and create performing artists for the same. DANCE FOR ME IS A NEVER ENDING DREAM AND REALITY. Established since 2005 [11 years old]. 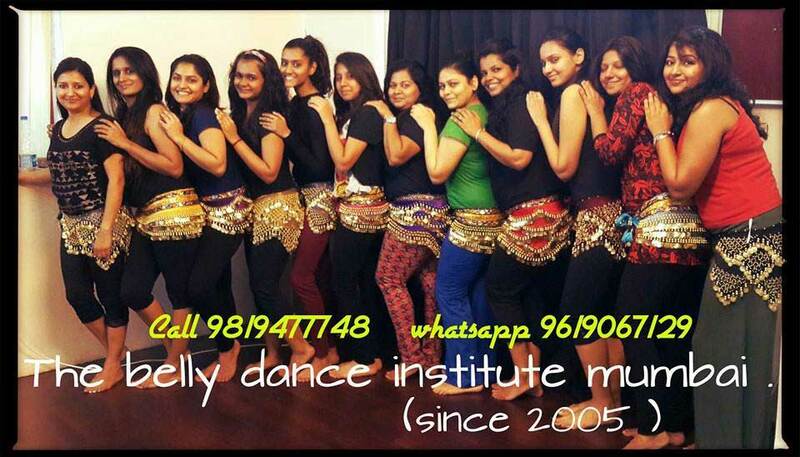 Mumbai’s 1 st and leading belly dance school started with an aim to spread the joy and beauty of belly dance to every female who is fascinated by this beautiful dance art and to change the viewpoint of belly dance which the institute has been very successful at. 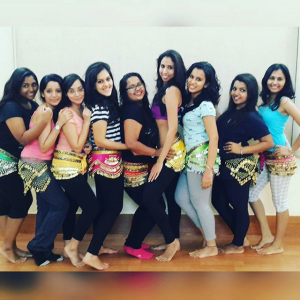 With centres at COLABA, KHAR WEST AND ANDHERI WEST, the institute teaches up to 20 levels in the Eastern [Oriental] which is AUTHENTIC BELLY DANCE as well as Western belly dance covering most of the belly dance fusions. Especially 12 levels in TRIBAL BELLY DANCE FUSION [most popular belly dance fusion]. The institute teaches all belly dance props. BDIMRS has courses for beginners as well as professional courses for aspiring belly dance artists, instructors and choreographers. To help each and every female who is fascinated by this beautiful dance art [a childhood dream for many] to achieve the magical benefits of belly dance which includes mental, physical, emotional and spiritual health benefits. To create awareness that belly dance can be done by females of all age, shapes and sizes and how a female can discover herself, feel empowered and gain worldwide popularity through the power and beauty of the various aspects of belly dance and its various forms and fusions. 5] A Guarantee from BDIMRS that you will learn Belly Dance at the end of 3 months. 6] Guaranteed weight loss with our Belly Dance Weight Loss Programme. 7] Several Opportunities to perform. 8] We cover 45 – 50 percent of the techniques that there is to learn in overall Professional Belly Dancing in Our Beginner’s Course. 10] Learn 3 Professionally choreographed sequences on 3 arabic numbers in Our Beginner’s Course. 11] Cover class for every missed class. 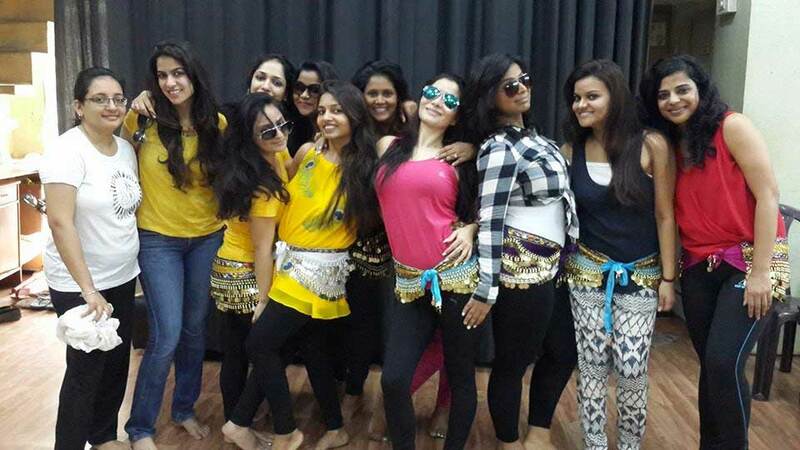 12] Fulfill your dream to be a Professional Belly Dance Artist/ Instructor/ Choreographer with our Professional and Specialized Certificate course. 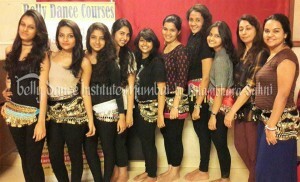 13] Fulfill your dream to start your own Belly Dance Institute with the specialized certificate course. 14] Career opportunities with us. 15] Business opportunities with us..
Click here to read more Reasons to Belly dance with Belly Dance Institute Mumbai by Ritambhara Sahni and also check our Student Reviews. No footwear required. Belly dance is done barefooted but you can wear socks or peds if your feet are sensitive. If socks tend to slip your feet then you can invest in Jazz shoes or ballet shoes. Do I need to show my stomach? You don’t need to show your stomach if you do not wish to. 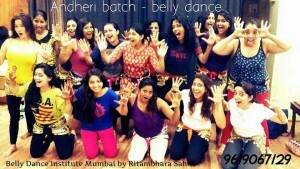 It’s totally your comfort zone which is of utmost importance for us at Ritambhara Sahni’s Belly Dance Institute Mumbai. I have never belly danced or danced before in my life. Are there any pre-requisites in terms of knowledge? Not at all. You do not need to have any prior knowledge. Everything is taught to you from the very basics. Do I get to perform? Is it compulsory to perform? Not at all. You perform only if you wish to. 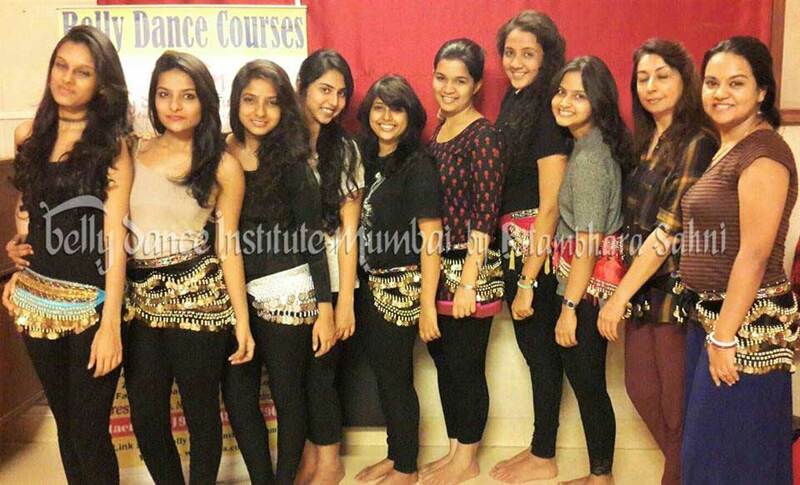 It’s totally your comfort zone which is of utmost importance to us at Ritambhara Sahni’s Belly Dance institute Mumbai. How fast can I learn the dance form? This dance art requires at least 3 months with us for any student to say that she knows belly dancing provided she regularly attends for 3 months. 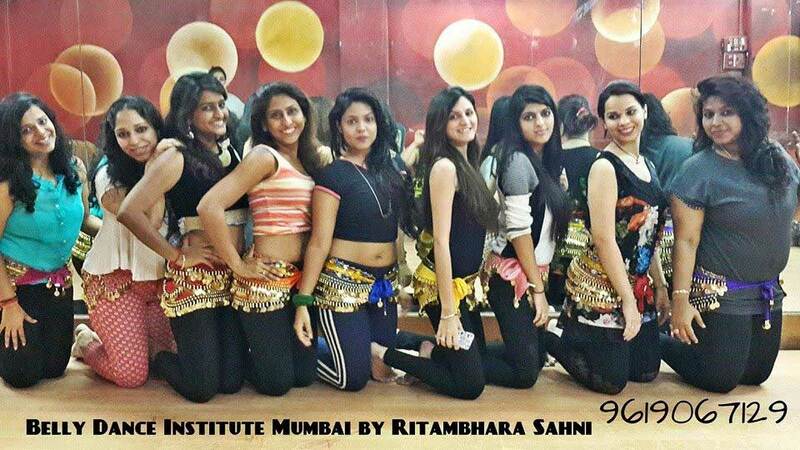 This is a guarantee from us at Belly dance Institute Mumbai by Ritambhara Sahni. 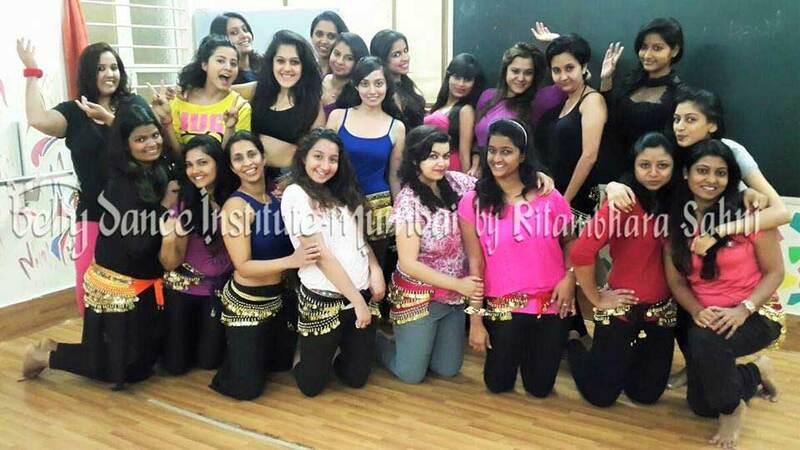 The knowledge and experience you will gain at Belly dance Institute Mumbai by Ritambhara Sahni will definitely get you to say and feel the same but this is an assurance that with the first 2 turns at our institute you will realise that you can belly dance very easily and will feel awesome about yourself.